Alley Cat lurks around the backside of Craftsman bar’s weather-beaten porch, perched between the slatted fence and the wooden picnic tables. But with a world-class chef crafting inventive dishes, this is one alley cat you won't want to shoo away. 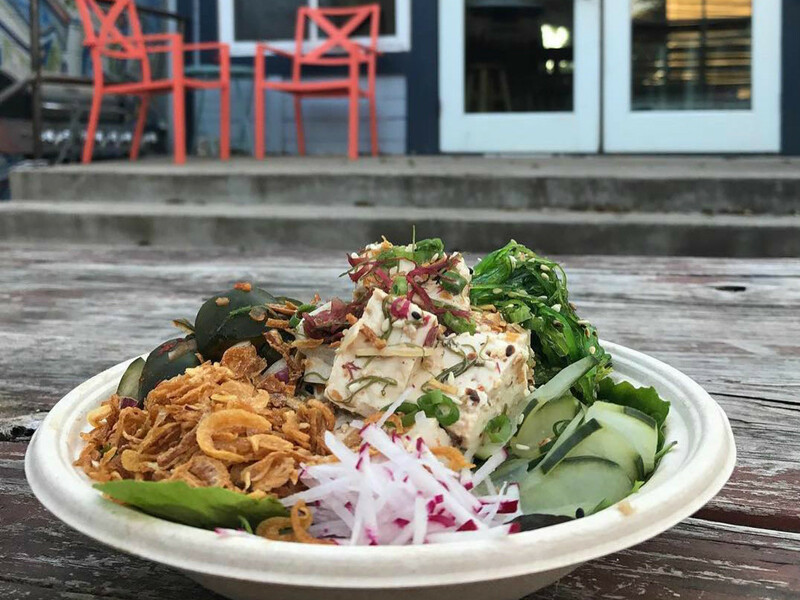 The aptly named food truck is the latest project from Mongers Market + Kitchen chef Shane Stark, in partnership with Brandon Testa of Craftsman. Billed as “Hawaiian soul food,” Stark says it’s not soul food in the typical sense of the word. Rather, it is a nod to dishes intended to embody the spirit of Hawaii. For the last couple of months, Stark has been operating the food truck largely under the radar. Yet, despite having a low-profile arrival onto the scene and next to no web presence, it has already established word of mouth for its poke. Despite its early success, being known as "that poke truck” is not exactly what Alley Cat wants to be. 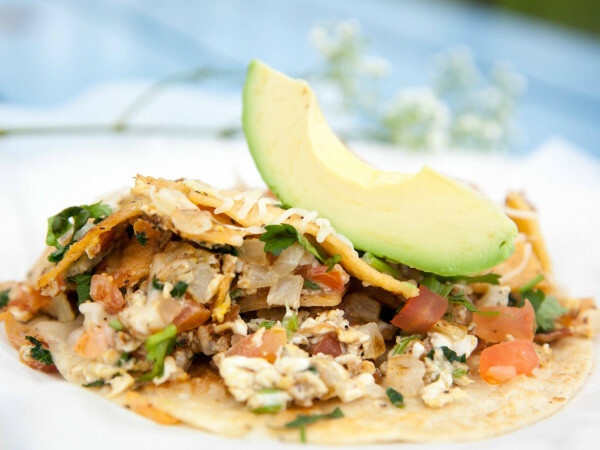 Instead, Stark hopes to emphasize the truck’s broader offerings at the upcoming grand opening where he will highlight his newly polished menu. Although there will be still be plenty of poke, the new direction focuses on Stark’s interpretation of classic Hawaiian plate lunches. While certain dishes are being retired, others are riding the wave in, with fried pork sandwiches and huli huli chicken getting prime placement. To keep things really authentic, Stark says he’s also switching out the sandwich rolls in favor of a classic: King’s Hawaiian. With his background in Japanese cuisine, Stark’s move to the Pacific Islands comes as little surprise. As his version of the story goes, he always wanted to try out a food truck but was explicitly dissuaded from doing anything conventional by his partner at Craftsman. “Brandon wanted anything but a taco truck,” he explains. 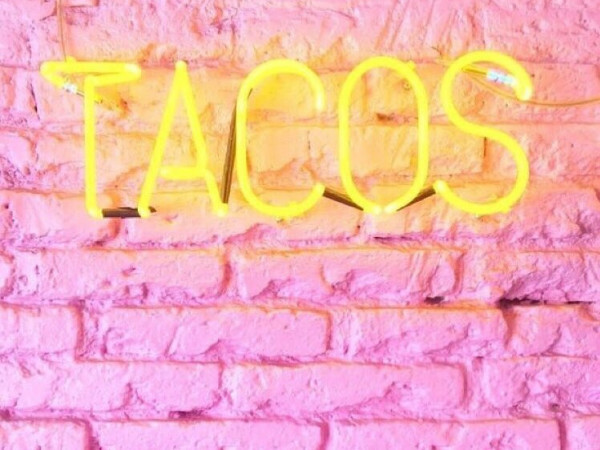 With the opportunity to try his hand at tacos out of the question, Stark has used the ingredients and expertise that were at his disposal from his other restaurant to bring the neighborhood a more low-key, price-conscious option. Although the truck found influence in Mongers' seafood-focused menu, it has a stronger focus on turf than surf. Still, Stark’s mark is all over each dish. Alley Cat is a creative extension of the chef’s imagination, and the dishes also happen to pair well with the strong flavors of tiki drinks. 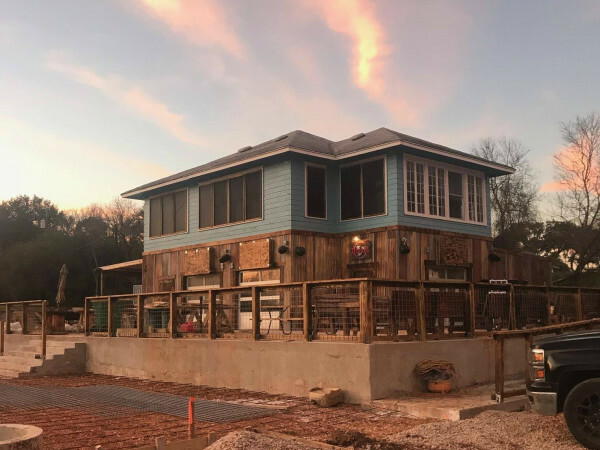 There will be plenty of both at the grand opening on December 13, when Craftsman will be transported to an island paradise, complete with “mermaids” from Sugar Island Rum. Until then, you catch the tropical vibes seven days a week.